Thanks to the highest quality ingredients MediGreen Hemp Oil contains a full spectrum of cannabinoids, unsaturated fatty acids and vitamins. MediGreen Hemp Oil is not heat treated (refined) or modified in any other way, without unnecessary additives or synthetic CBD. It contains a very small amount of THC (below 0.19%) and has no psychoactive effects. Apart from vitamin D, CBD and CBDa, MediGreen Hemp Oil contains CBN, CBC, CBG, CBGA, THC <0.19%, terpenes, chlorophyll, potassium, magnesium, calcium, iron, vitamins D, E, A, thiamine (B1), riboflavin (B2), vitamin K, flavonoids and fatty acids (omega 3, 6, 9). Certificates of analysis confirm content of MediGreen Hemp Oil. 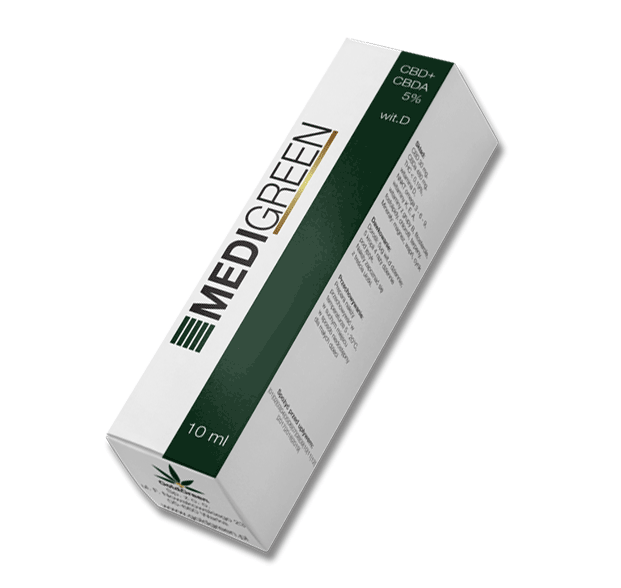 MediGreen Hemp Oil is made from the best quality raw materials secured by ProBio Technology. We are sure of this because as one of few companies we control the entire manufacturing process of our oil and because our oil is handmade. Having rejected the cheapest and simplest solutions, we manually review and select the extraction material to ensure that MediGreen Hemp Oil contains only the best part. We have decided not to modify the plant's natural profile by evaporating individual ingredients, i.e. heating at high temperatures. 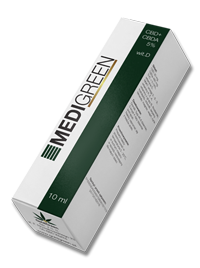 Thanks to this, MediGreen is a raw oil with a higher content of CBD acid form. What does Hemp Flower Oil treat? 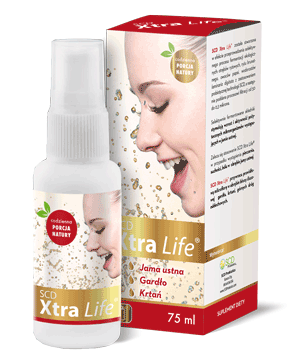 Its effect is even stronger than that of seed oil. Hemp Flower Oil contains around 500 organic substances, among others cannabinoids, flavonoids and terpenes. Almost 100 of them are unique compounds, found only in marijuana. The most important one is cannabidiol (CBD). Unlike the famous THC, CBD is not addictive and does not cause intoxication. For this reason fear of CBD is completely unjustified, all the more so that CBD has therapeutic properties.